Earlier in my career I had a strong belief that leaders were delusional about their teams’ performance. I thought they couldn’t see what I could see. I soon realized I was the one who was wrong. I discovered that certain situations cause leaders to act in a way that makes them appear a bit delusional. 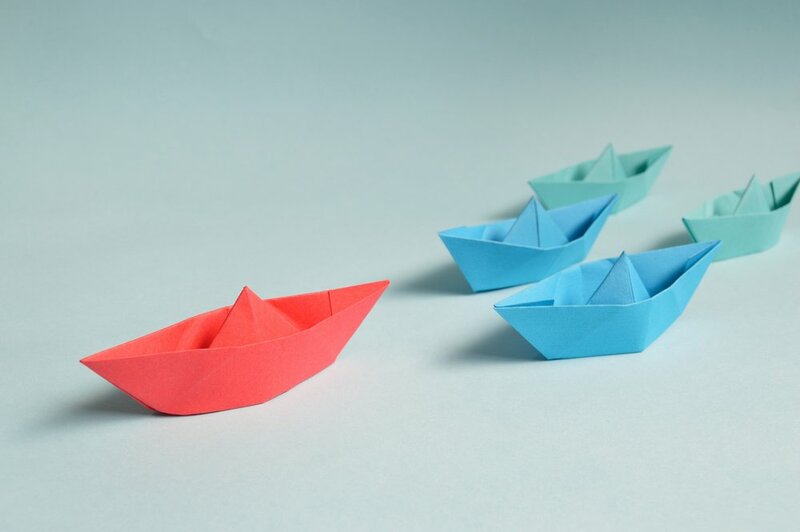 Here are five of the most common distractors that prevent leaders from realizing they need to galvanize their team in order to increase profit. 1. Frantic—A leader can become frantic when they are too busy solving the burning issue of the day to stop and pay attention to what is happening within their team. They may have a misguided belief that powering through execution is more valuable than paying attention. 2. Hopeful—Eventually that poor performer will leave, won’t they? It is easy to become hopeful just like the rookie golf player hoping he can play at St. Andrews without being spotted as a newcomer to the game. Optimism is essential, but blind hope is catastrophic. 3. Impatient—You told them once, they have your goals, and they are senior enough to figure it out for themselves. A leader who becomes impatient can be the equivalent of an automatic tennis ball machine firing serves in every direction without giving anyone time to return the first serve. Finding the right pace for your team is critical. 4. Skeptical—I have worked with leaders who saw no value in bringing their team together beyond fast, functional, tactical monthly meetings. Their belief was they have products to ship, customers to support, and goals to execute, and any time spent together as a team is a superfluous distraction. 5. Lost—This is the one situation that can be the hardest to detect, especially if you live in a world of high bravado and low vulnerability. If you know a leader that is in the biggest job of their lives, then you know it can be easy to become overwhelmed and freeze. These are situational reactions and you can experience more than one at the same time. Unfortunately, each one undermines teamwork, problem solving, innovation, and profit. Recognize yourself or someone who reports to you? These are not versions of the seven dwarfs. How you react when you are frantic, hopeful, impatient, skeptical, or lost will determine just how fast your business and career will grow. Call me if you want to talk specifics in your company.